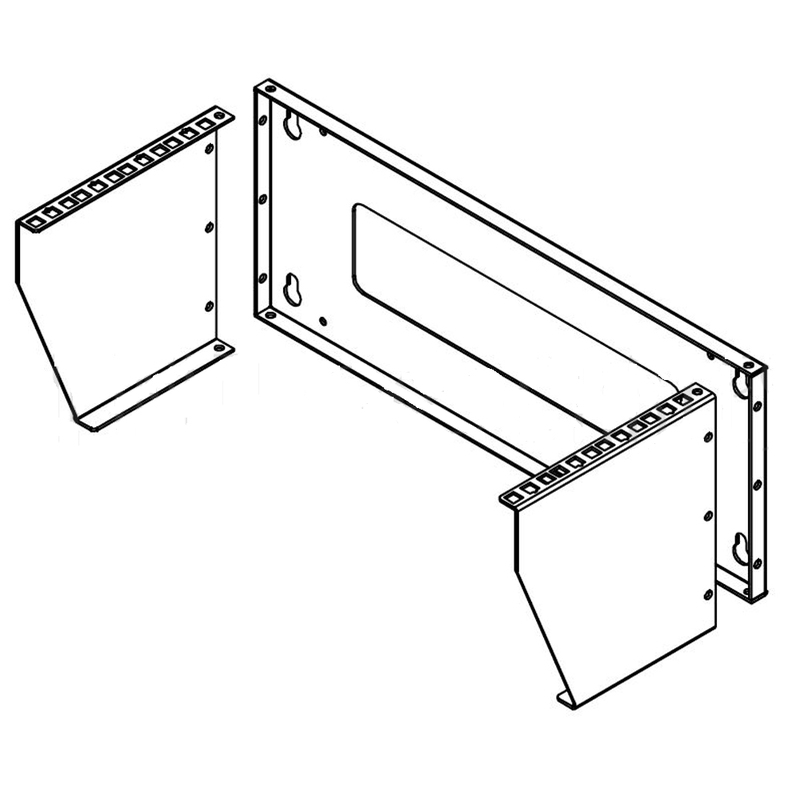 HF-WMBV-4U: Vertical Wall Mount Rack - 4U [HF-WMBV-4U] - $42.00 : bowd.ca!, Your online slections! 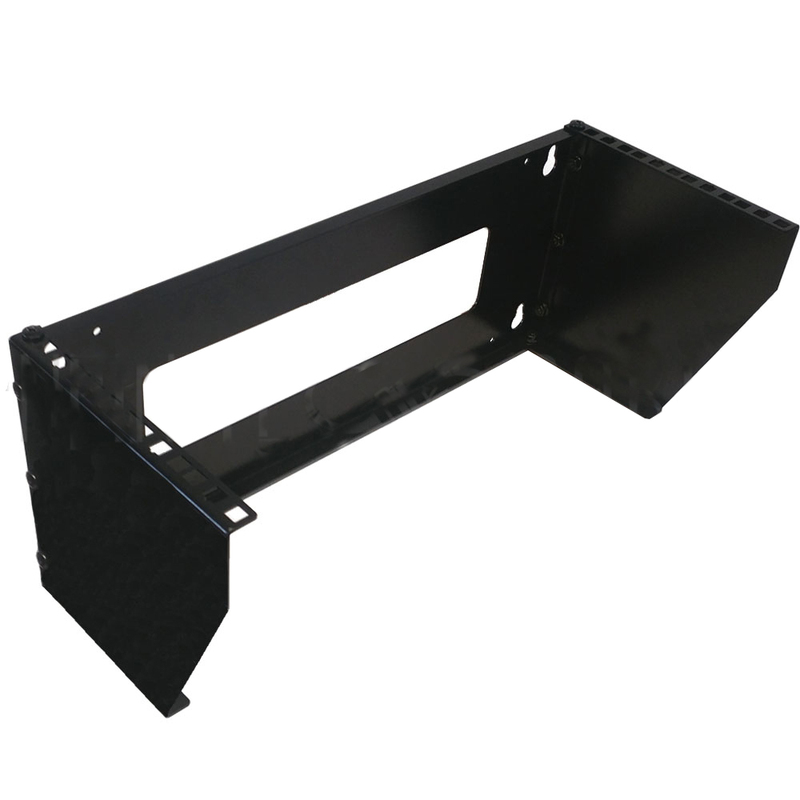 This vertical wall mount rack is 4U in depth. 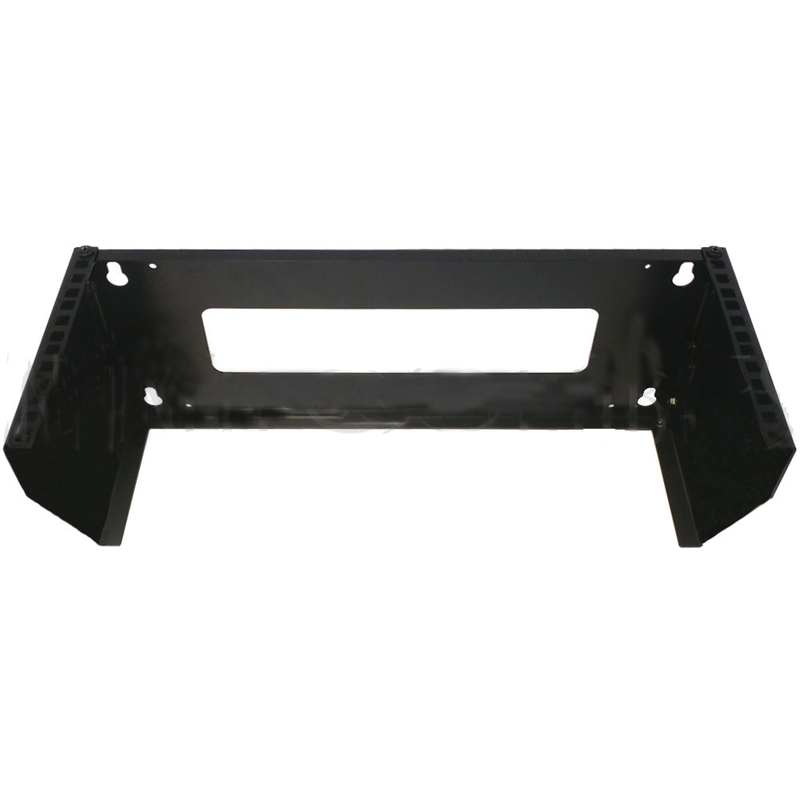 It is used for mounting 19" wide networking equipment vertically. Works well in a small office or home where space is limited.